MimbleWimble has been named after the curse used in the ‘Harry Potter’ books. It is a protocol that gels two transactions together. It does it so closely that the two transactions become indistinguishable from each other on any digital ledger including the public digital ledger, as reported by CryptonewsZ. Also recently, MimbleWimble has been considered by the founder of LTC- Charlie Lee in partnership with BEAM to be incorporated for offering better privacy and safety for LTC. The incorporation plan was questioned by many for its effectiveness though. How good is MimbleWimble for LTC? Released in 2016, MimbleWimble created quite some excitement in the crypto market due to its promise of solving the privacy issues. Unlike Bitcoin’s Consensus Protocol which offers solid ‘no asset lost’ and ‘no exploitation’ transaction system with complete transparency, MimbleWimble too offers the same perks with an additional feature of hiding some specific details of the transaction, yet it allows a thoroughly transparent authentication, and solid ‘no asset lost’ and ‘no exploitation’ transaction system. Further MimbleWimble makes use of CoinJoin that adds a layer of extra privacy. CoinJoin merges BTC transactions in such a way that the specifics about the transactions such as sender’s and receiver’s details, and other key values of the transactions are difficult to sieve through. By far only Grin and BEAM use MimbleWimble. Another aspect that makes MimbleWimble attractive is that it offers fungibility. (Fungibility is an economic term which denotes the property of a good or a commodity whose individual units can be interchanged while each of its parts stays indistinguishable from another part.) By far there are no coins in the crypto market that offer fungibility. 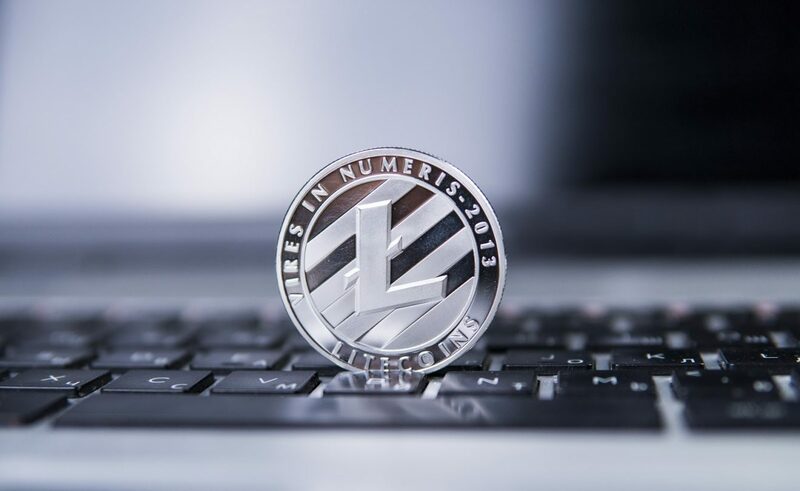 If Litecoin goes ahead with its plans to incorporate MimbleWimble, it will add a unique feature to LTC coins. Does LTC have other options other than MimbleWimble? Yes, LTC can go for ZCash’s zk-SNARKs and the confidential transactions protocol of Monero. Looking at ZCash’s zk-SNARKs, yes, it is stronger than MibleWimble. But it is much more complex in comparison to the confidential transactions protocol of MimbleWimble. This raises questions about the vulnerability of attacks. But the straightforwardness of MimbleWimble naturally makes it a good choice for LTC. On the other hand comparison MimbleWimble to Monero’s Confidential Transactions protocol, MibleWimble occupies way less space of about 0.067 of a Monero transaction. Another factor that sets MimbleWimble apart from Monero is that Monero makes a recording of all the outputs and therefore makes the scalability quite low, whereas MimbleWimble swifts like a breeze. Although LTC and BTC currently are running almost parallel to each other when it comes to codebase structure, with the addition of the unique features of MimbleWimble such as privacy features, fungibility aspects, low space, less complex confidential transactions protocol; LTC coin will come out with unique flying colors. After the integration of MimbleWimble, LTC will not be similar to Bitcoin’s codebase anymore. LTC the fourth largest coin on the CoinMarketCap, despite the recent slips due to bullish market trends, is having a market cap of 3.69 Billion U.S. Dollars. In the past 24 hours, the coin faced a little dip against the U.S Dollar of 0.41 percent. Its current price is 60.45 U.S. Dollars. The trading volume of the coin is 2.01 Billion. Over the past seven days, LTC fell down by 1.30 percent. A Better Identity Verification Solution?